This topic contains 0 replies, has 1 voice, and was last updated by Ellen Prokop 1 week, 1 day ago. 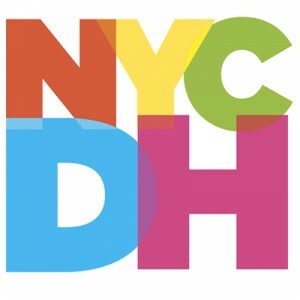 Deena Engel, Clinical Professor, Department of Computer Science, New York University and Glenn Wharton, Clinical Professor, Museum Studies, New York University will present the Artist Archives Initiative at New York University, a collaboration to develop public resources about contemporary artists beginning with David Wojnarowicz and Joan Jonas. The initiative responds to a growing need for art world professionals and academic researchers to work with artists in building information resources to aid scholarship, conservation, and future exhibition of their work. The focus is equally on the content of these resources and the software infrastructure used to house the information.